I remember in or around 1975 going to OK Harris to see Andy Warhol's show of large 'political' paintings of Mao and his 'Hammer And Sickles' wanting to hate them, but resigned that they were just too good to disparage. Warhol had made serious painting irrelevant, which annoyed me. Reading this book was quite a revelation. I really admire the scholarship that made the intense decade of Warhol's genius come to life. Moment by moment details begin with Andy moving into his Upper East Side townhouse in August of 1960, bought with the earnings he made doing commercial art. Slowly he insinuated himself into the art world which by 1960 had tired of Abstract Expressionism and was in search of new phenomena. His fey passive aggressive personality is wonderfully illustrated as Andy makes his way into the fine art world. His goals were fame and money and he was the archduke of "camp". From the earliest days he was in New York he pursued a life of camp starting with a devotion to a tea shop called Serendipity 3 on East 60th street. 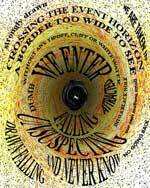 The authors offer a continuous, day-by-day who, what and where. Susan Sontag describes camp as a vision of the world in terms of style -- but a particular kind of style. It is the love of the exaggerated, the "off of things." Throughout his career Warhol pursued the totally different; not always intellectually secure in his reasons, he sent Gerard Malanga across the street to the supermarket to purchase items he could paint. Malanga is a continuous presense in the book, minion, evil genius and co-inventor of Warhol's silk screening technique and perhaps the only "straight" man in the Warhol coterie of homosexual men. It took a while for Warhol to catch on but eventually one of his Silver Elvises sold for $720,000. Bored with painting he began to make films. He declared "Painting is dead" and in his infamous Factory cavorted with speed fueled drag queens. Warhol's use of obetrol, a speed-like drug, is well documented with prescription records. Soon he is producing films of New York's underbelly. 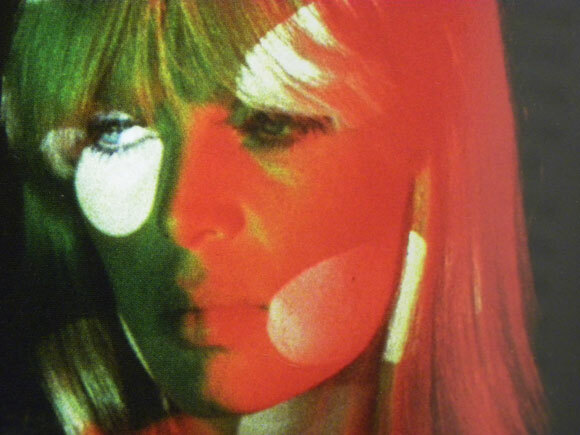 As his weird films caught on Andy Warhol became more and more a brand. He invented a rock group which he tried to tour the country with -- The Velvet Underground, but America was not ready for his brand of nihilistic decadence, They were booed out of San Francisco where a more communal celebration of love, ecstasy and music hummed on acid vibes was happening. (The Warhol crowd feasted on speed and heroin.) They sort of make today's vampire films and video shows seem clean-cut by comparison. Warhol films were mainly improvised situations where the actors got high and proceeded to "act on camera" I remember loving Viva in Bike Boy and Joe Dallasandro in Trash. They were what my friend Robert Smithson called "advanced". While I did not know Andy Warhol, I did know Smithson who also made a meteoric climb to the top of the art world and had a very similar passive-aggressive homosexual take on the New York art world. 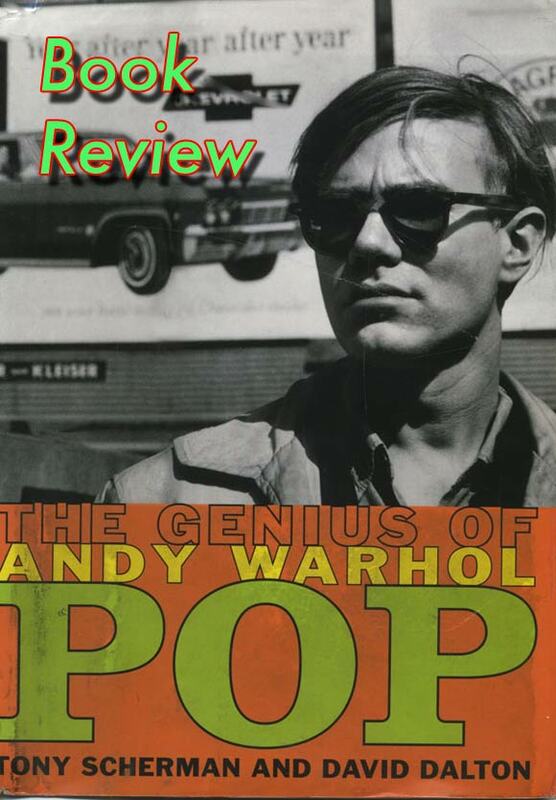 The authors felt that Warhol had hit bottom long before Valerie Solanas shot him in a paranoid delusion in 1968. The film I Shot Andy Warhol documents and validates much of what is recounted in the book. I find both to be fascinating breathtaking documents of an era that still seems immediate although it was close to 50 years ago.